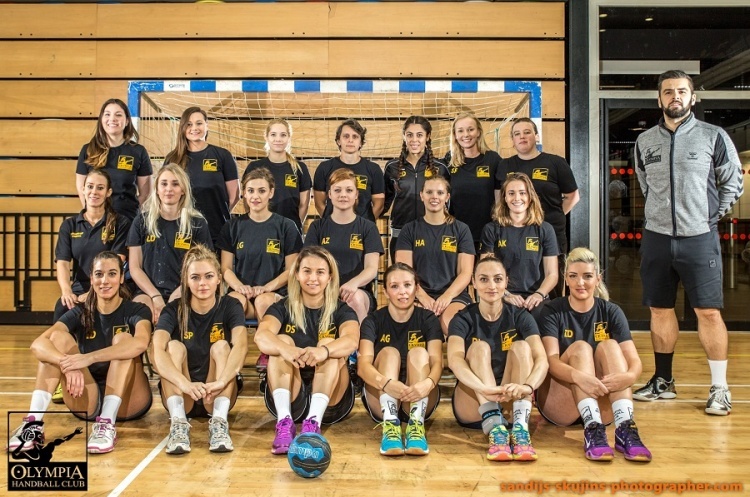 Olympia take on NEM Hawks in Women’s Super-7 looking to open up a three-point lead at the top of the table, while West London Eagles could also head the standings. Olympia currently head the standings on goal difference ahead of Coventry Sharks, having played a match less. They have lost just once this term, and have won their last three games. Hawks have struggled this season and lie bottom with a record of four defeats and a draw from five matches. The North-West outfit will be bidding to turn that form around, starting at the leaders. Throw-off at Leyton is at 12.30 on 29 January. In a great double bill it is followed by the Super-8 match between the two sides at 14.30. West London Eagles could go top, although it may just be for 24 hours. They lie in third spot, two points behind Sharks and Olympia. They take on London GD on 28 January, also at Leyton. A win would lift them above the top two. However, it would take an Olympia defeat, combined with an Eagles win by enough to cancel out the nine goals that currently separate the two sides in terms of goal difference for them stay at the summit. GD, meanwhile, are eyeing the frontrunners. The defending champions have played just five matches, one less than Olympia, and lie three points behind the leaders with a superior goal difference. GD returned to winning ways against Cambridge last time out, after suffering their one defeat so far this season, a single-goal loss to Olympia. Throw-off in the match is at 12.30. Get down to the match this weekend and watch the most exciting, high scoring, action packed, contact, team sport that can be played anywhere by anyone. Love the sport, share the excitement, be a fan.